Of course, I ignored the character limit for the best-of list 😉 That was fun, so I might do a few more in the coming weeks. This is not a mistake anyone wants to make! 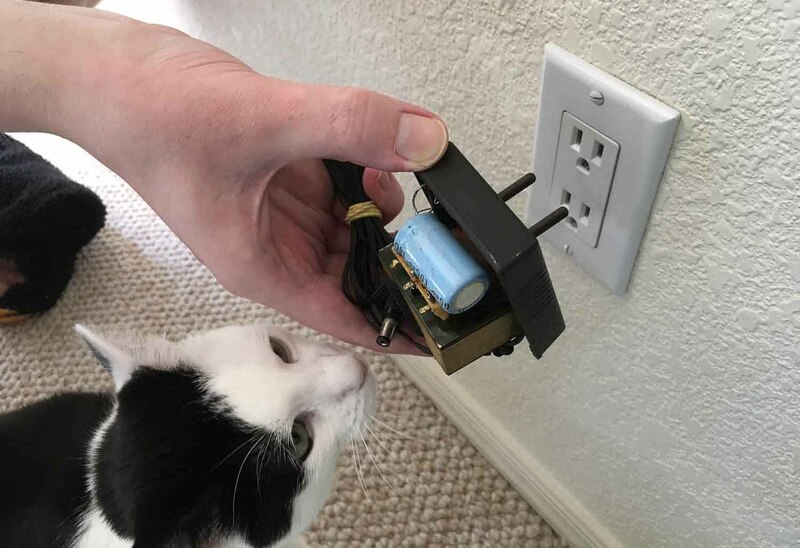 We were staging a photo for an upcoming blog post and Wander got curious. I’m sorting through Mato’s massive folders full of pictures and scan again. 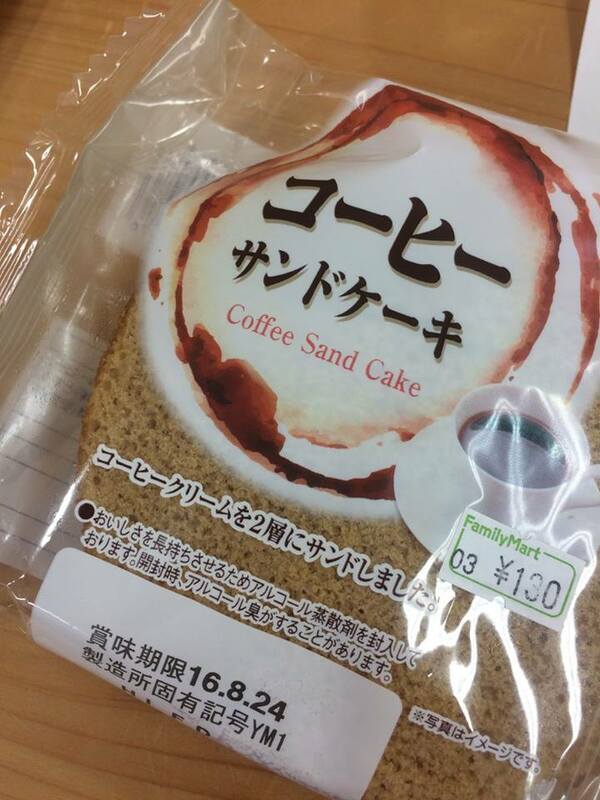 One of the grossest false friends to me is how “sandwich” is called “sand” in Japanese. As long as you know what’s up, it’s not a problem, but what if you took it literally! 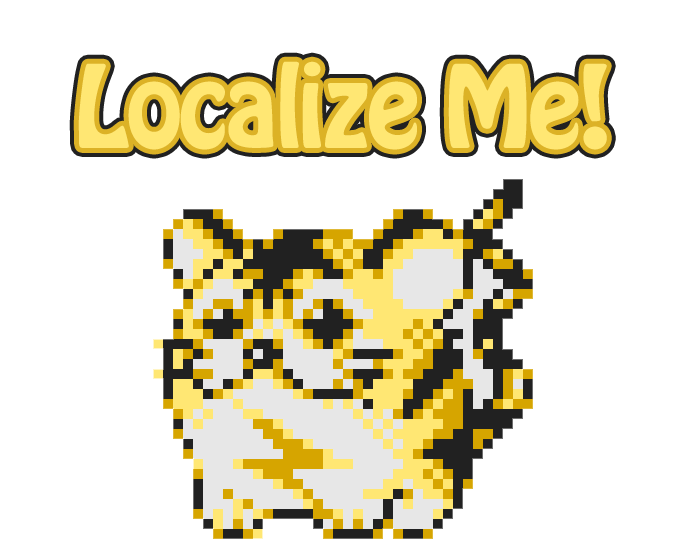 I’ve been scrubbing through Japanese Let’s Plays of Dark Souls 2, trying to find blind playthroughs so that the player would hopefully be interested enough in the cat to talk to her a lot. I had a suspicion that the cat, who calls a few beings the “Four Old Ones” in English, would call them the “Four Heavenly Kings” in the Japanese subtitles. A lot of people talked to the cat only a few times and then left, so I went through about six LPs before I found what I needed. On the way there, I stumbled across a Japanese LPer who plays lots of games, including the Soulsbornes, Outlast, Gone Home, Journey, Dragon Quest Builders, Minecraft, etc etc etc. I wonder what other secrets our magazines might be hiding! 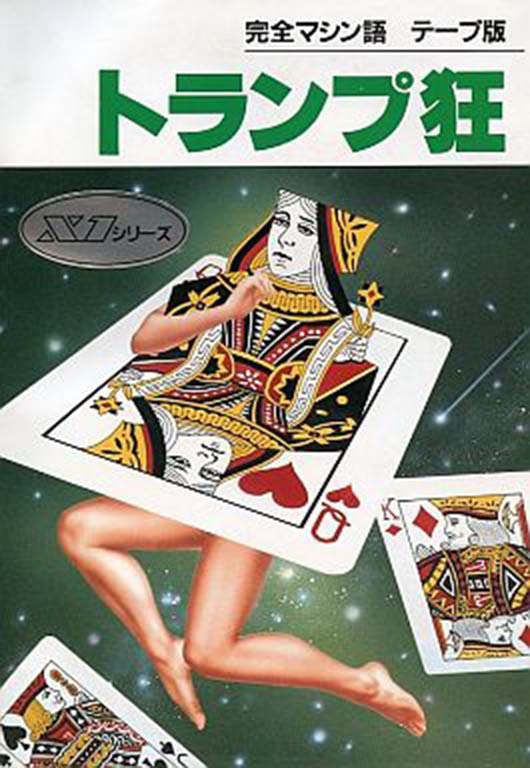 Found some neat box art for an old trump game for the Japanese X1 computer. Hey, it’s been quiet around here lately! That’s because I was on vacation last week and I completely cut myself off from anything work-related. It was a great experience and I encourage everyone who’s able to take vacations to leave your work at work and enjoy your time off! Also, delete the Slack app on your phone and keep it off your phone forever. I’d heard about these noodles before, but I never expected to find them at a gas station in the middle of nowhere! 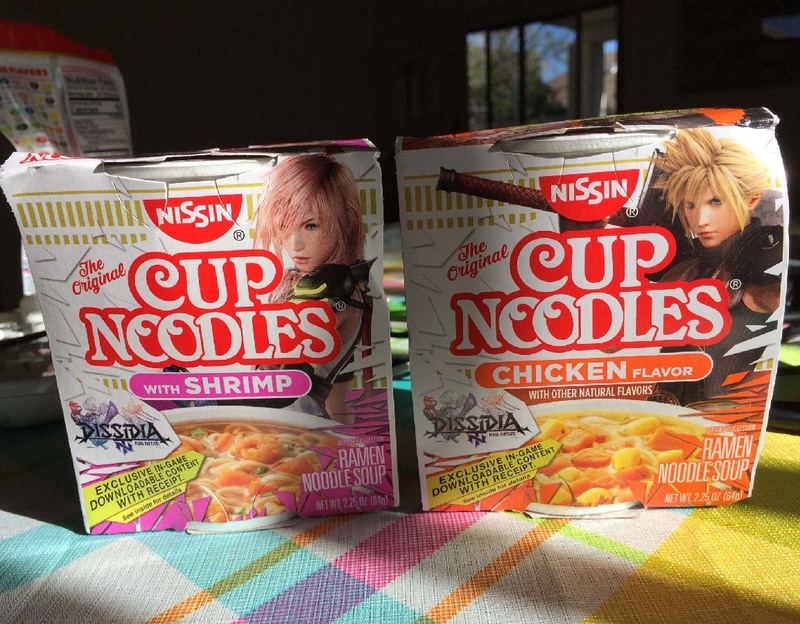 Like any good video game fan, instead of eating these noodles, I’m gonna display them on a shelf until the heat death of the universe. While searching for more visual novels in Apple’s app store, I came across a port of 999: Nine Hours, Nine Persons, Nine Doors. 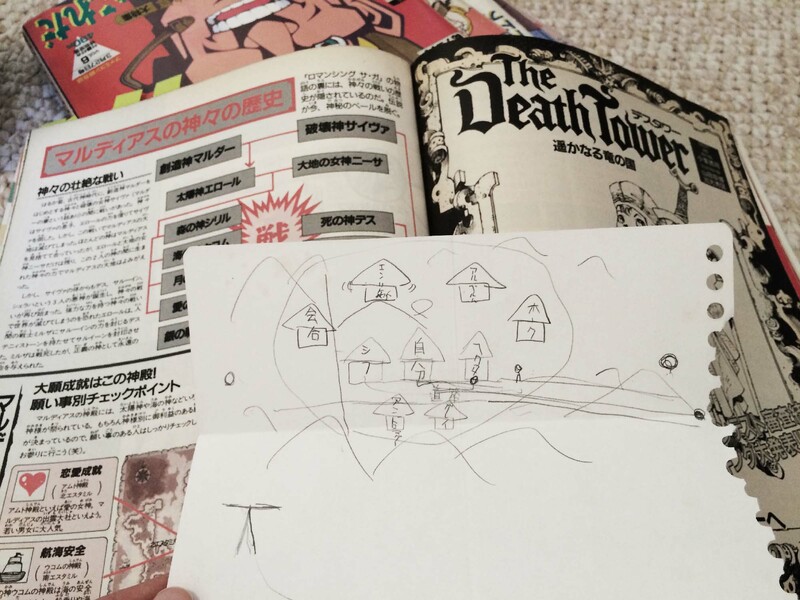 This version is different from the DS version in that you don’t need to solve any puzzles and you also have access to a flow chart so you can go back and pick different paths. The game also flat-out tells you which paths to take to get the good ending if you die enough times (which I did). I love this game – I even preordered the DS version and got a replica watch of the Nonary Bracelet as a bonus. But I died a lot. So much that I couldn’t handle running through the game again to figure out the right path for the good ending. So I’m thankful for this mobile version that tells me what to do if I die too much, but I do miss the fun puzzles. 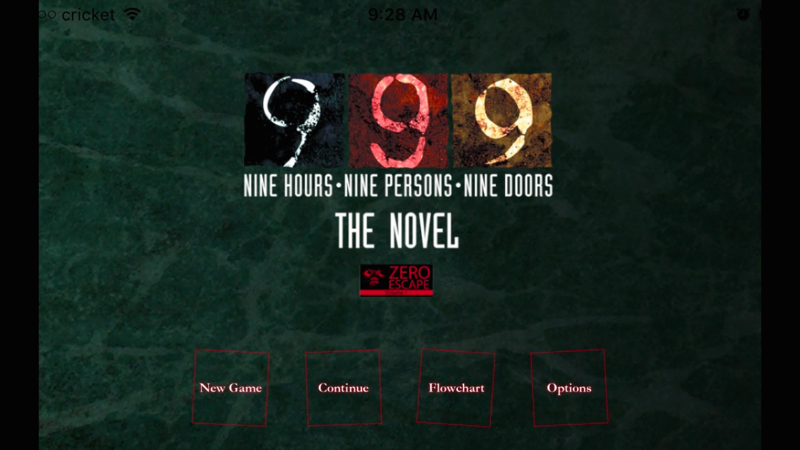 This 999 port was published by Aksys Games, and they have one other game in the app store – Banshee’s Last Cry. You might have heard of a game called Kamaitachi no Yoru, or Night of the Sickle Weasel before. It’s the first “sound novel” that got really popular and shaped the sound/visual novel genre as we know it today. And Banshee’s Last Cry is the first official English localization of that historic game! 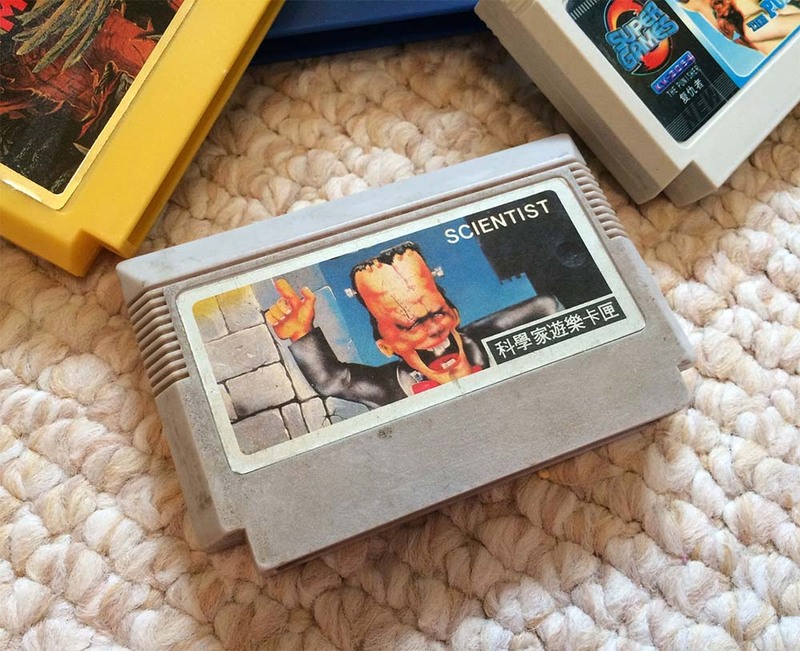 Definitely give it a play. Visual novels are perfect for mobile and I hope more quality games like these two published by Aksys will be released in the future. With Spike Chunsoft opening a US branch soon, perhaps we won’t have to wait long!